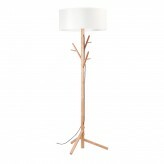 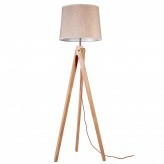 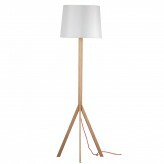 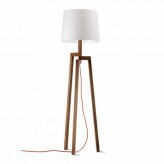 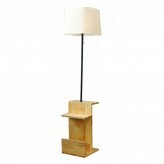 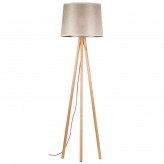 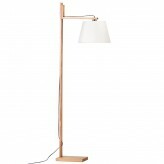 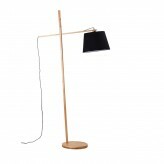 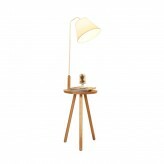 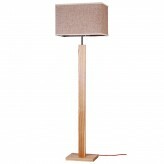 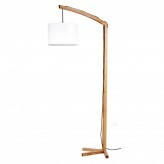 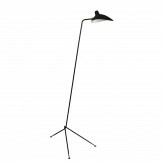 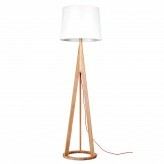 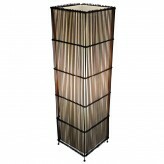 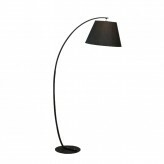 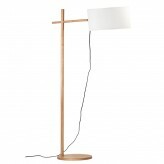 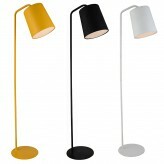 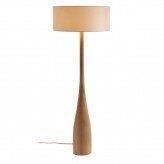 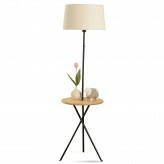 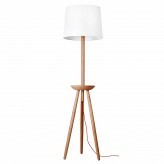 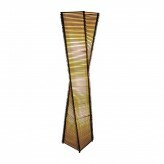 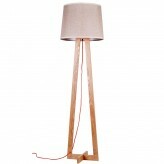 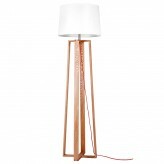 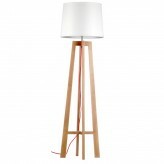 If you are looking for floor lamps in Singapore, look no further. 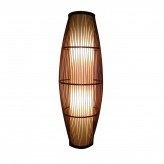 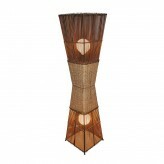 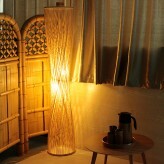 CoconutTree provide a series completely different features of Floor lights making use of natural materials like wood, rattan and metals, just browse products under “Rainforest”. 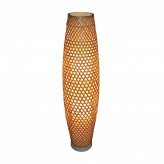 In our experience, floor lights as lighting fixtures are used to change an atmosphere of home/room, or adjust brightness of a space, like for example, adding a rattan floor light at a dark corner in order to bring out the softness of a room. 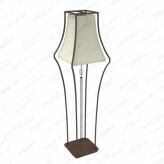 Characteristics of floor lights include seamless integration into any environment without being overtly obtrusive as well as being relatively brighter than the average lamp or lighting fixture. 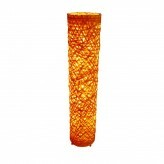 Pick up your desired floor lighting fixture of your choice today, only at Coconut Tree Lighting.